Uric acid is produced from the natural breakdown of your body's cells and from the foods you eat. 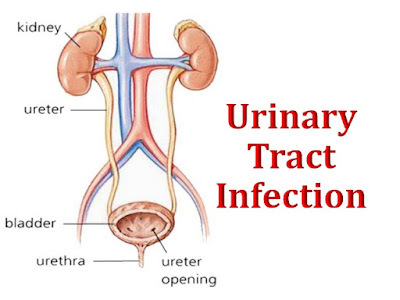 it dissolves in the blood and moves through the kidneys where it is then passing out of the body via urine. 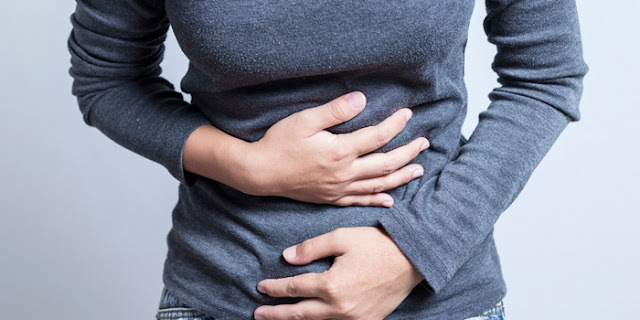 When the kidneys do not get rid of the uric acid like they should, or there is too much uric acid in the body due to high-purine foods, the uric acid in the body starts to crystallize. 1. Increase water intake- Water is required to flush off the uric acid formed in the body. Drink at least 3-4 liters per day to remove the uric acid from the body. 2. Reduce intake of purine rich food- Uric acid is formed by breakdown of proteins called Purines. Although, it is naturally formed by the body, it is also obtained from certain foods like red meat, mushrooms, baked products containing yeast and fermented products. 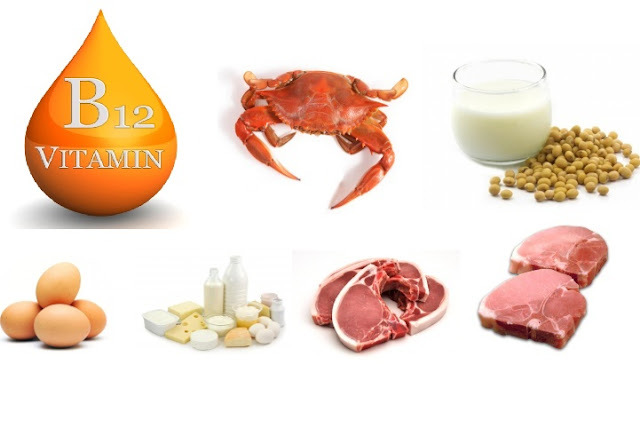 You can include lentils, split dals, milk, egg whites etc to improve your protein intake. 3. High Fiber food– Foods high in fiber absorb uric acid present in the blood stream and thus easily eliminating it through kidneys. Good fiber sources are fruits, vegetables, whole grains and products over refined products. 5. Consume good amount of Vitamin C rich foods- Vitamin C helps in excretion of uric acid. Sources of Vitamin C- Citrus fruits, bell peppers, cabbage, amla (Indian gooseberry), guava, etc will help reduce Uric Acid.